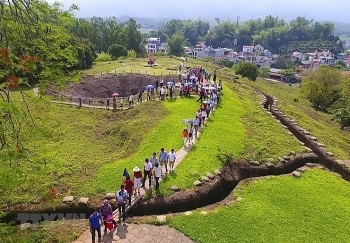 (VEN) - The ASEAN (Association of Southeast Asian Nations) Tourism Forum 2019 (ATF 2019) will take place in Ha Long City in the northern coastal province of Quang Ninh from January 14-18. Its theme will be “ASEAN - the Power of One”, reflecting the vision of turning the 10-nation bloc into one tourism destination. 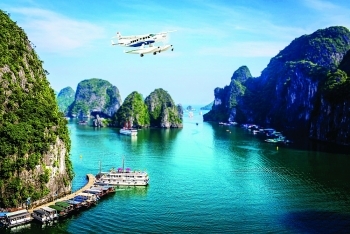 (VEN) - Located in Vietnam’s northeastern province of Quang Ninh, Ha Long Bay is known for its emerald waters and thousands of towering limestone islands topped by rainforests. Junk boat tours and sea kayak expeditions take visitors past islands named for their shapes, including Stone Dog and Teapot islets. The region is popular for scuba diving, rock climbing and hiking. The north-western mountainous province of Dien Bien is planning to intensify efforts in investment attraction to industry and tourism development so as to boost local growth next year. 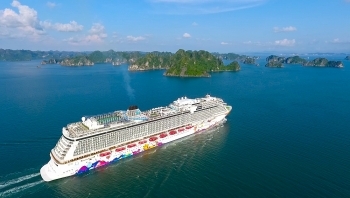 (VEN) - Vietnam welcomes about 300,000 foreign visitors from almost 500 cruise ships per year on average, accounting for 2-3 percent of the country’s total, according to Ngo Hoai Chung, Deputy Head of the Vietnam National Administration of Tourism (VNAT). 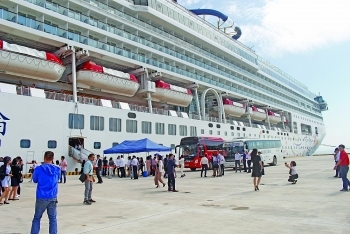 With improved seaport infrastructure and services, Vietnam is gradually becoming more responsive to the requirements of world leading cruise ship operators and turning into an increasingly attractive destination for cruise passengers, Chung said. 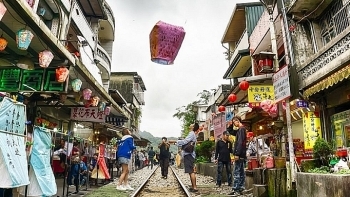 The Ministry of Foreign Affairs has issued a statement concerning the news that 152 Vietnamese tourists have allegedly run away in Taiwan (China). 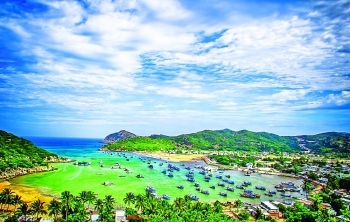 (VEN) - The National Tourism Year 2019 will be held in the central coastal province of Khanh Hoa, under the theme “Color of the Sea”. 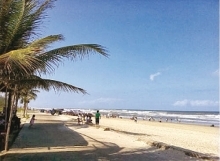 The organization of this national event is expected to promote the province’s sea tourism potential, natural beauty and traditional culture, and attract investment in tourism development. 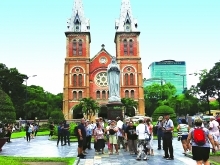 (VEN) - The capital city of Hanoi is the country’s cultural, political, economic and social hub. 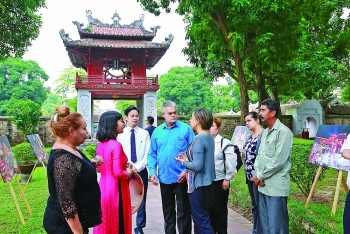 With historical and cultural sites, Hanoi has become an attractive destination for domestic and foreign tourists. 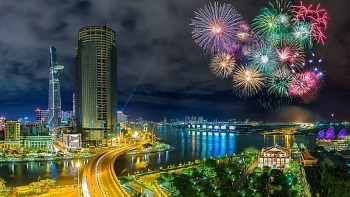 Euromonitor International, the world’s leading independent provider of strategic market research, has announced the list of top 100 city destination of 2018, with three being in Vietnam. 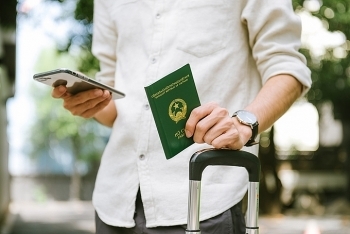 The Vietnamese passport has made insubstantial gains, climbing up three places in a global passport power ranking from 78th to 75th this year. 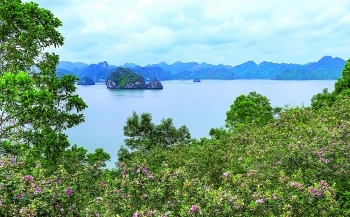 (VEN) - I came to Soi Sim Island located in the western part of Vietnam’s world-famous Ha Long Bay on a day of monsoon and rain but still found the bay and the island breathtaking.